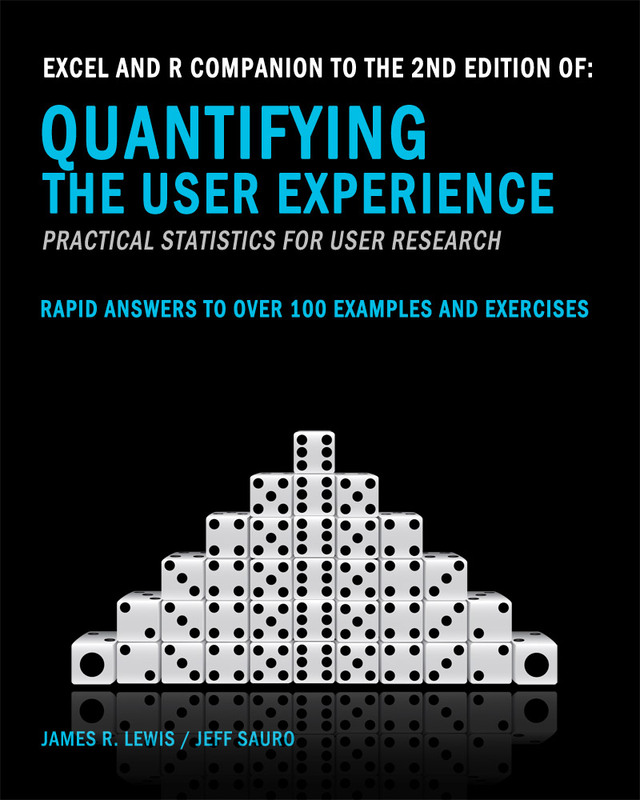 We’ve written five books that help beginners and professionals alike bring rigorous and validated statistical methods to their analysis of the user experience. 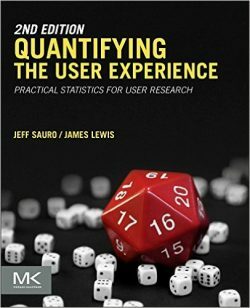 Over the past decade Jeff has published 20+ articles in peer reviewed journals including CHI, Journal of Usability Studies, ACM Interactions, and more. 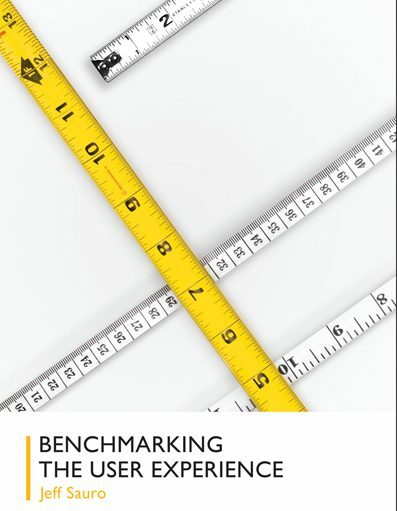 A practical guide to UX benchmarking for unmoderated and moderated studies. 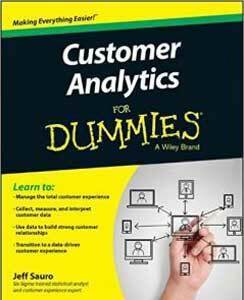 A guidebook for measuring the customer experience. Sauro, J., Johnson, K., Meenan, C. (2017) “From Snake-Oil to Science: Measuring UX Maturity.” Proceedings of the Conference in Human Factors in Computing Systems (CHI 2017) Denver, CO, USA. Bias, R. G., Kortum, P., Sauro, J., & Gillan, D. (2013). Clothing the naked Emperor: The unfulfilled promise of the science of usability. Interactions, November+December 2013, 72-77. Ohgi, J. and Sauro, J. (2011) ISO standards and enterprise software: A case study using SUMI and SUS in an International Sale. In Marcus, A. (ed. 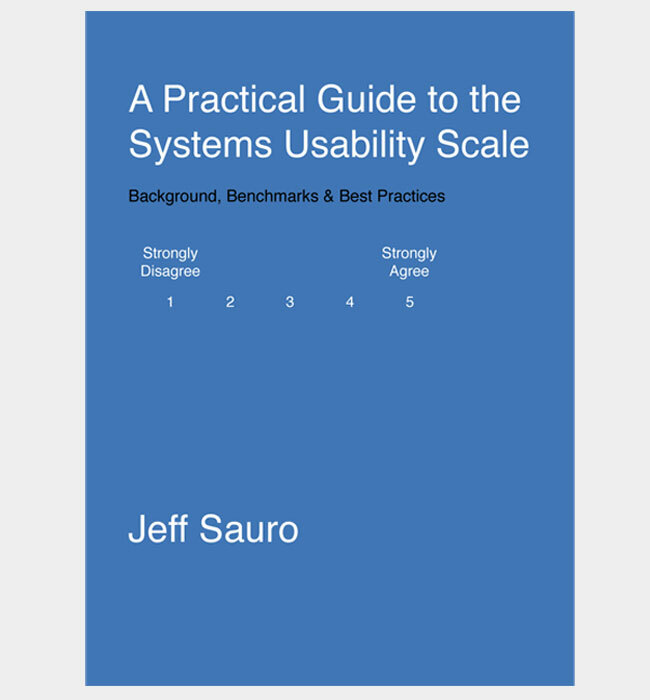 ), Design, User Experience, and Usability. Theory, Methods, Tools and Practice. Springer, Berlin. Sauro, J. (2011) “SUStisfied? Little-Known System Usability Scale Facts“User Experience Magazine, 10(3). Sauro, J. & Lewis J.R. (2011) “When Designing Usability Questionnaires, Does It Hurt to Be Positive?.” in Proceedings of the Conference in Human Factors in Computing Systems (CHI 2011) Vancouver, BC, Canada. Sauro, J. (2006) “The User is in the Numbers” in ACM Interactions Volume 13, Issue 6 November-December. Sauro, J. (2006) Waits & Measures: Quantifying Usability Guest Editor of the ACM Interactions Special Edition Volume 13, Issue 6 November-December. Sauro, J. & Kindlund E. (2005) “A Method to Standardize Usability Metrics into a Single Score.“in Proceedings of the Conference in Human Factors in Computing Systems (CHI 2005) Portland, OR. 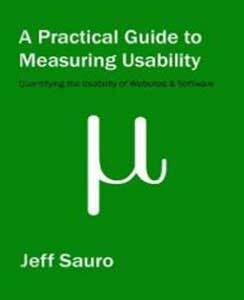 Sauro J (2004) “Premium Usability: Getting the Discount without Paying the Price“in ACM Interactions Volume 11, July-August.